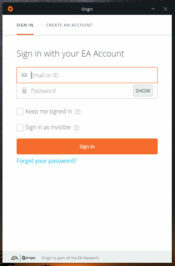 It is an application designed to let users manage the games. Through this application, you cannot only buy the games that you like from the store, but can also keep in touch with your gaming friends. Origin provides you with an intuitive interface, which is easy to manage and find the relevant functions. You will have to provide your credentials to start working after the process of installation is complete. Moreover, you can buy new games through Origin, update them and even review the games that you are playing. You get access through different panes for managing all these functionalities in a better manner. The social support features allow you to keep a connection with your friends while playing your favorite games. You can chat about the game and keep them updated about the progress that you have made in the entire game. A complete contact list is available, so you can divide whom to interact with when playing a particular game. Friends requests are also part of the social interaction, and you can choose your friends or reject the requests quite easily. Changing the settings of the applications is also handy. It only requires a few clicks in the settings, and you can customize the application according to your needs. 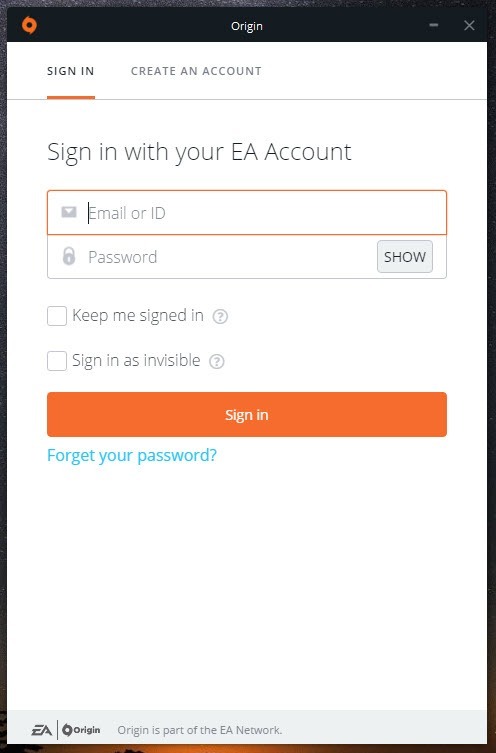 Origin is an application to help you enjoy your games in a better way. It lets you buy, update and review different games along with the possibility of interaction with the friends.